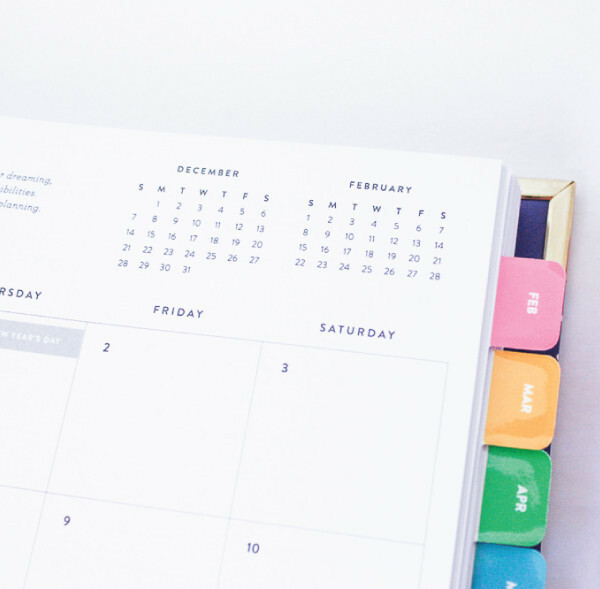 The Emily Ley 2015 Simplified Planner has arrived at Sweet Paper! 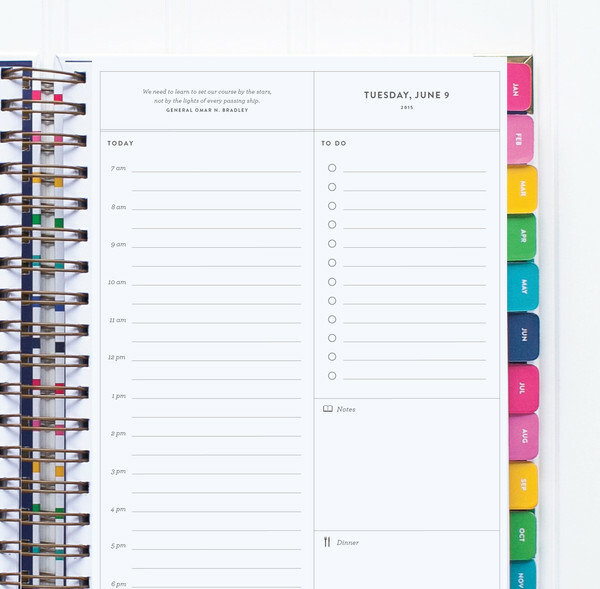 We are smitten with these planners for so many reasons….. the great cover designs, simple and purposeful pages, inspiration quotes on each page, spiral bound so it lays flat….. the list goes on! To help you organize and simplify your day, each page features four simple, purposeful spaces: Today (7am-7pm schedule), To-do, Notes and Dinner — everything busy, intentional women need – and nothing more.